Watch closely and you might recognise some familiar faces! 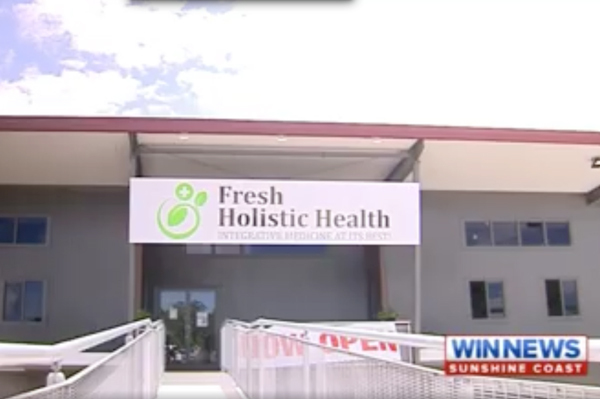 We were thrilled to part of the filming and to be a part of the team at Fresh Holistic Health! The Alternative Health Therapies industry is growing fast, injecting over four billion dollar into the Australian economy over the past five years. The owner of a new holistic healthcare centre in Kunda Park believes the key to good health, is more than just western medicine.